After significant investment and training in the latest 3D modelling software; all ISO-FLATE ™ inflatable seal profiles are now available in 3D SLD and STEP file types (amongst others). We feel this is an important step in keeping our technical support and communication at the highest possible level, enabling our clients to achieve the swiftest and most accurate assessment of our vast array of sealing solutions. 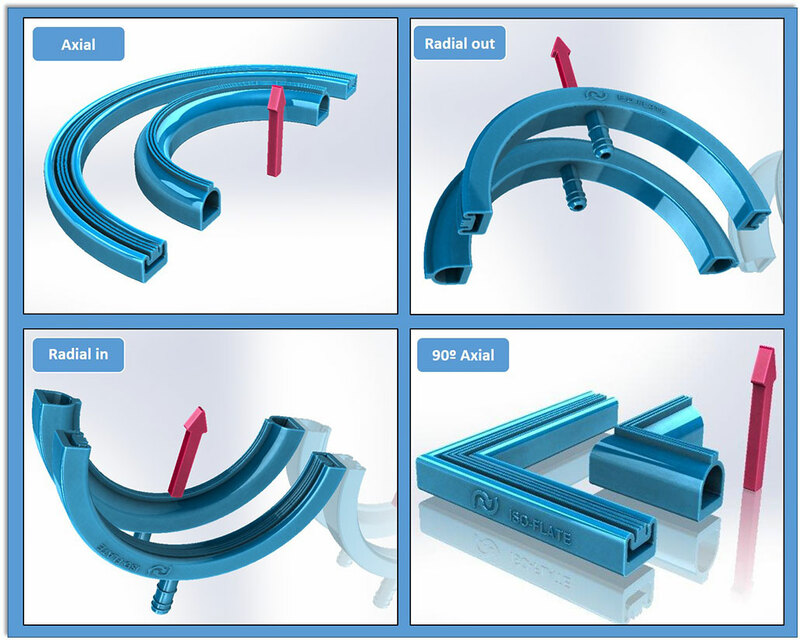 It also allows us to provide custom modifications to existing seals in a very short space of time , maintaining our commitment to speedy response.